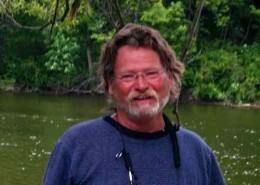 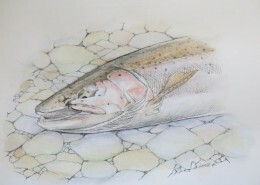 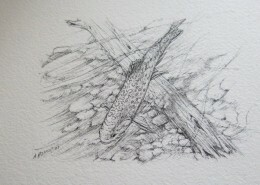 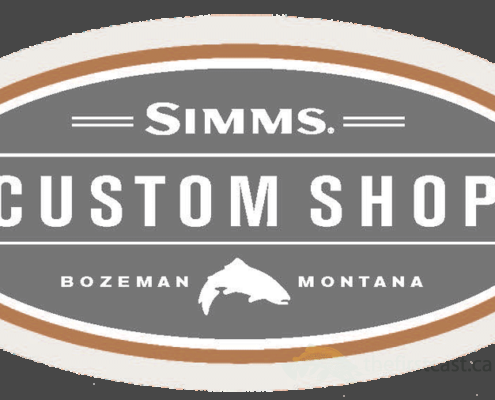 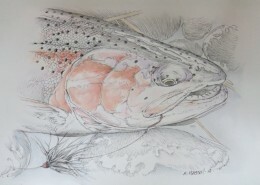 Fly Fishing Books & Artwork. 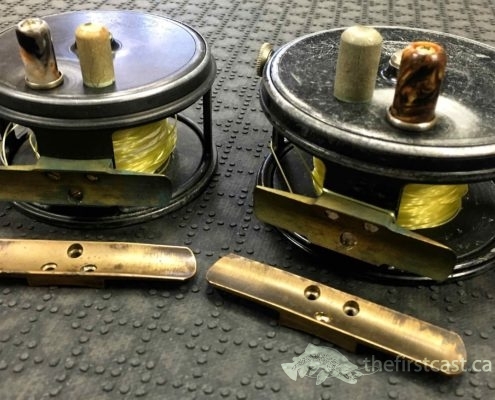 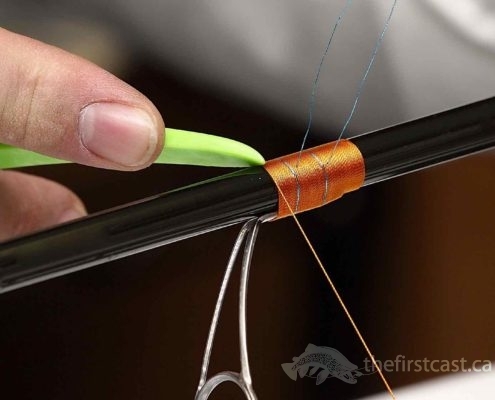 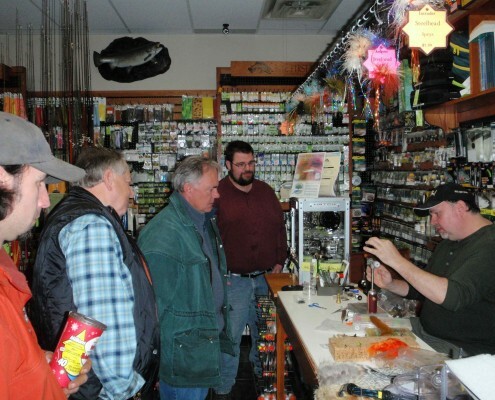 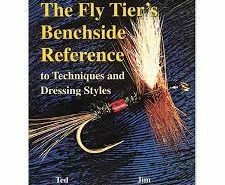 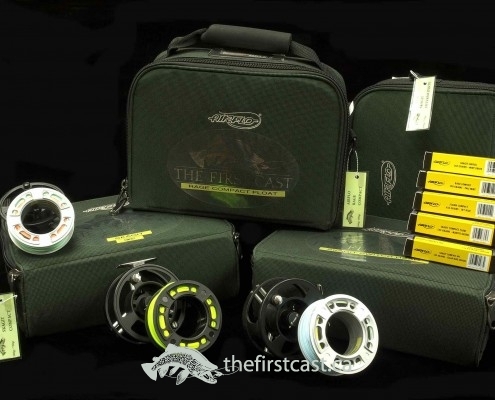 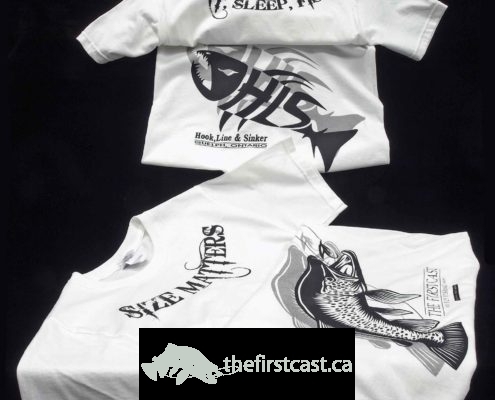 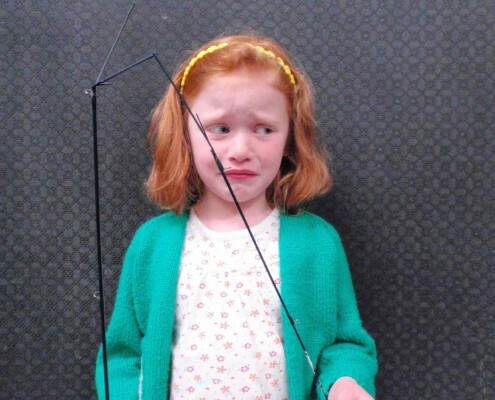 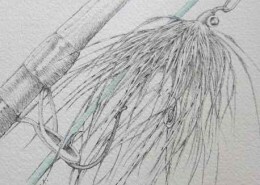 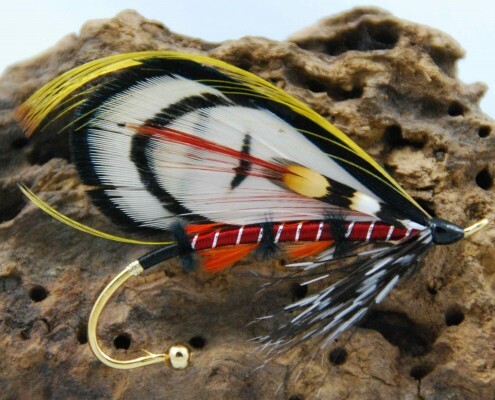 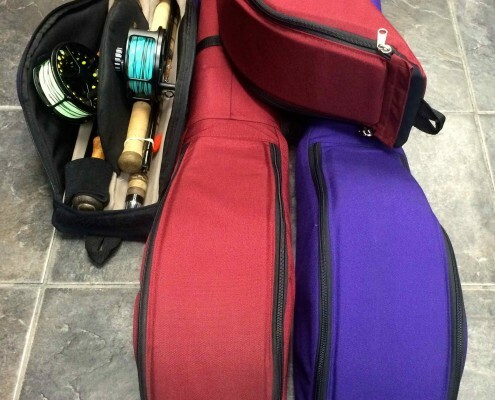 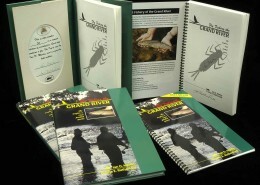 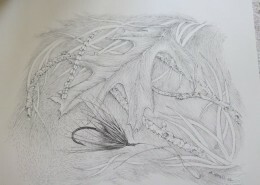 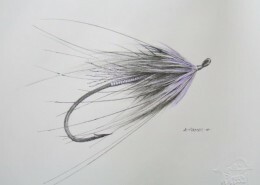 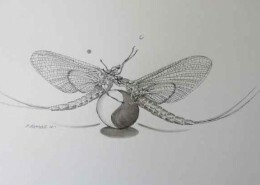 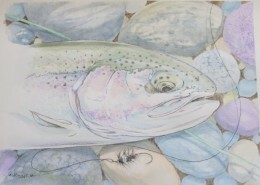 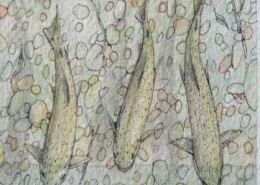 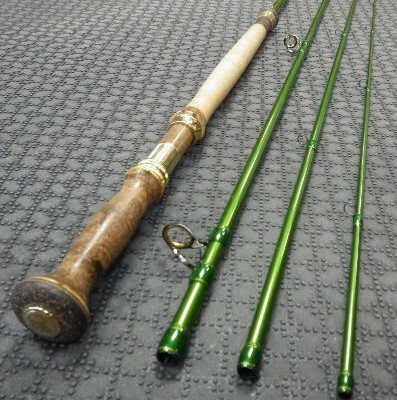 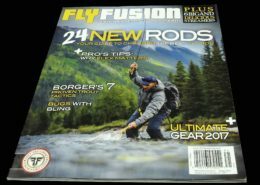 We carry a wide range of Fly Fishing Books & Artwork with regards to fly fishing and fly tying. 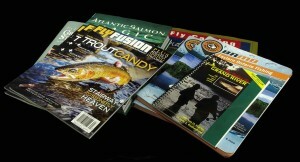 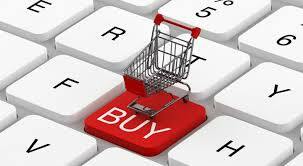 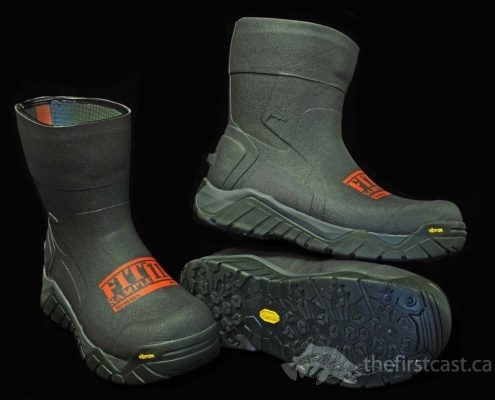 Please contact us for current inventory or ordering details.